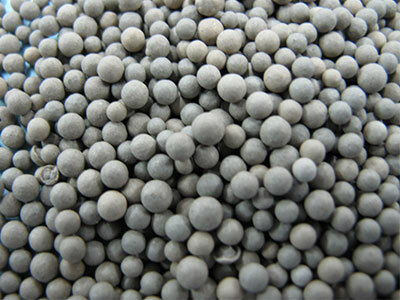 An inert calcinated clay based Desiccant / Drying compound grey granules. Unopened Clay Desiccant remains in a usable state for a minimum of 12 months from the manufacturing date. Our Clay Desiccant is manufactured following guidelines for desiccant as set our under U.S.A Military Specification MIL D-3463 E. Asorbency differs depending on temperature and huminity with maximum take up. Currently averaging 45% absorbency.